Next Generation Products Ptd Ltd specialise in distributing Next Generation Turf™ synthetic products to trade contractors, councils, schools, professional/non-professional sporting organisations and agents/on-sellers. With a 10-year strong reputation for supplying quality products, Next Generation is an industry leader with excellent pre- and post-sale service and quality products at competitive prices. The Next Generation Turf advantage starts with design and extensive testing and development of new and more advanced products, resulting in the highest quality turf products. The unique W-Spec design is a key feature that differentiates Next Generation Products from the rest. 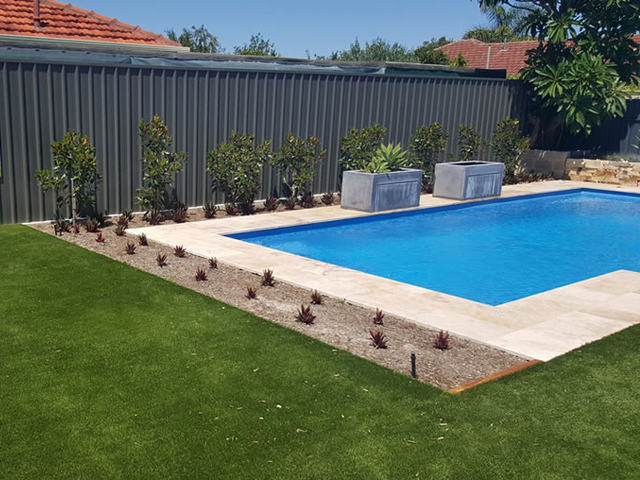 The W-shape profile that runs along the length of each strand of synthetic grass maximises structural integrity, allowing the lawn to remain upright longer while also reducing the amount of surface area in one direction (shine). Practically maintenance free, this design makes it ideal for residential and commercial use. W-Spec 30 | Extensively researched and designed, with the unique W profile. Perfect for residential and commercial use. W-Spec 40 | The tallest landscape model, offering a display-home look. Strong yet lush and luxurious. Classic 30 | Top-quality product with two-tone colour, giving a natural appearance. Low maintenance. Emerald 35 | High density with a two-tone green. 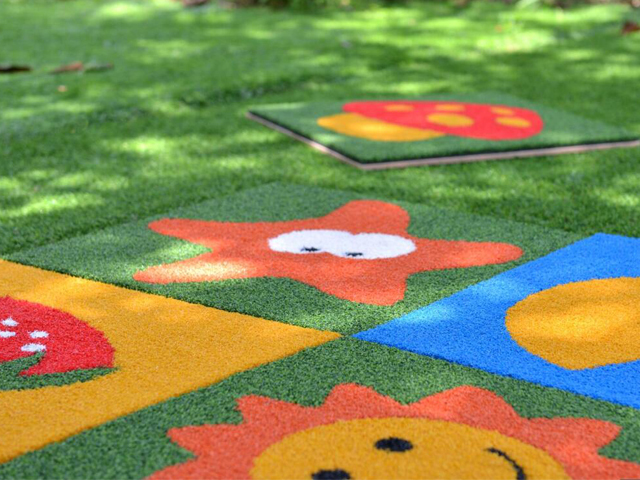 Incredibly durable W-spec design for high traffic areas with a soft underfoot feel. Multi Field Plus | Versatile, with a non-infill system that avoids the issues of infill splashing and compaction and enables in use flexibility. Perfect for areas where sand is not ideal, like indoor sporting fields, balconies and around pools. 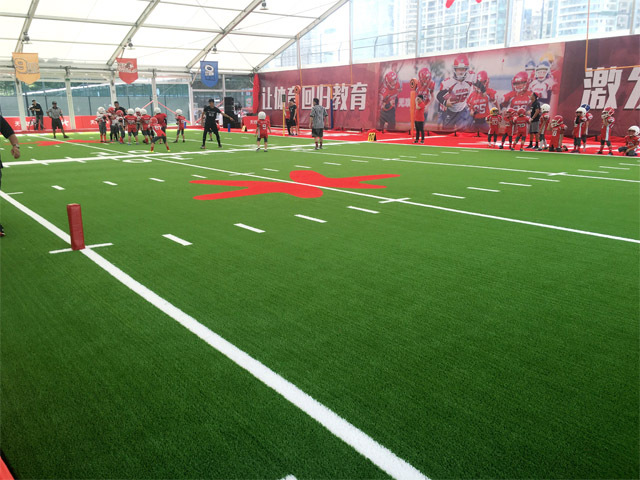 Synthetic Turf Accessories | Accessories required for quality installation: turf pins, infill sand, turf grip tool, shock pad underlay, joining tape/glue, The Fake Rake. Services | Line marking services for synthetic sporting applications.